Yep, we have them. Lots of them. 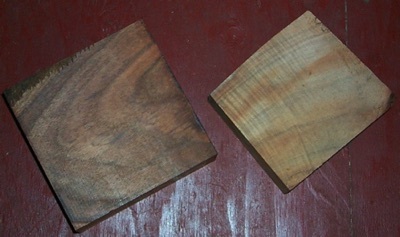 These boards are too narrow or short for lutherie or have defects not suitable for musical-instrument construction. But they can be just right for box making, furniture-cabinet accents, picture frames, or other small projects. Some have curl, some don't, but all of it is too nice to cut into pen blanks. 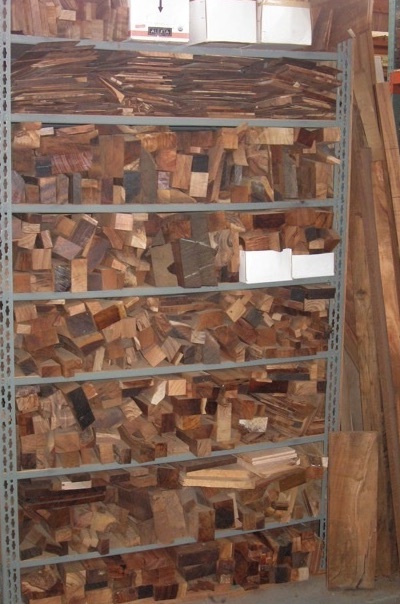 We won't be able to send photos, but let us know what you are making and we'll try to pick wood to suit your need. Price includes Priority shipping anywhere in the USA. USA orders only, please.